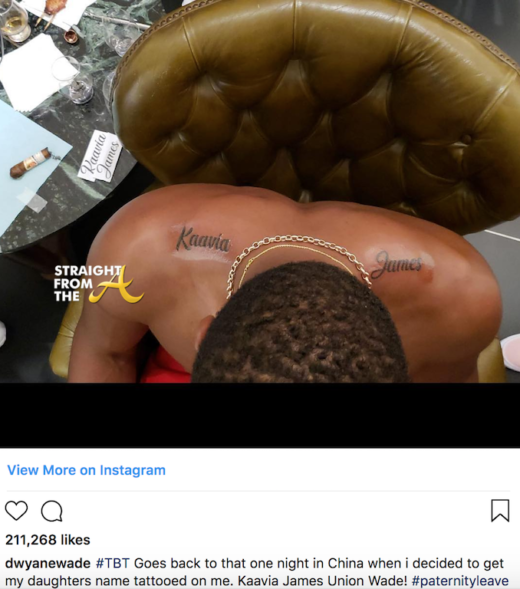 Gabrielle Union and Dwayne Wade welcomed their daughter to the world via surrogate on 11/7 but the bball star revealed he’d already permanently inked her name on his shoulders during a trip to China. 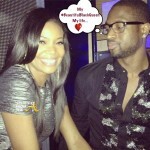 Wade also shared new images of his 9-day-old daughter as Gabrielle enjoyed his #PaternityLeave. 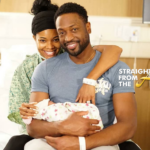 Meanwhile, Gabrielle Union is basking in the glow of that instant ‘snapback’ as she showcased her new line for New York & Co.
Congrats again to the happy couple and welcome to the world Kaavia James Union Wade! 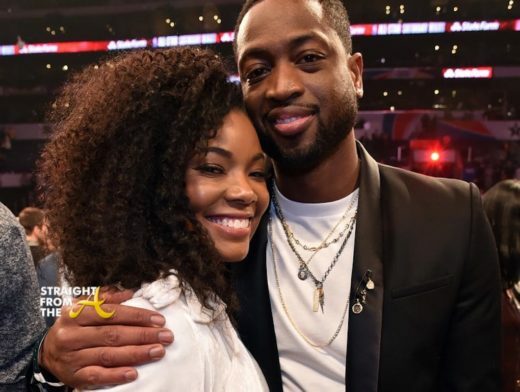 What are your thoughts about baby wade’s name?